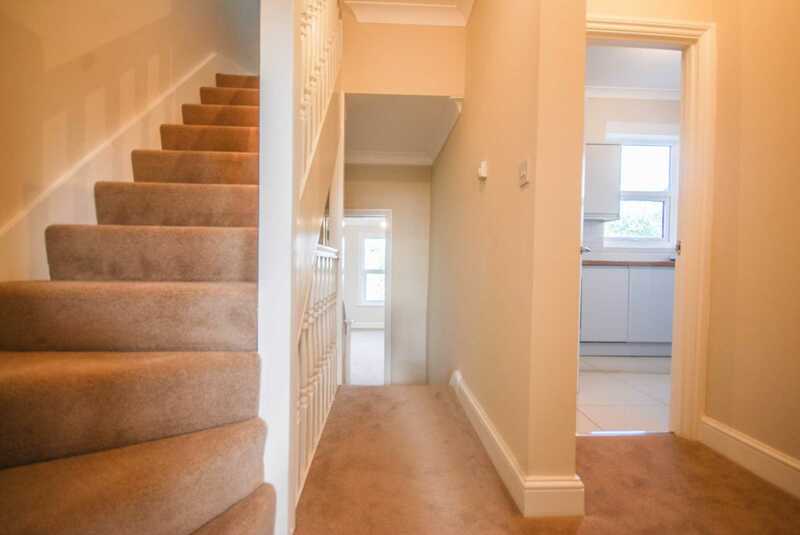 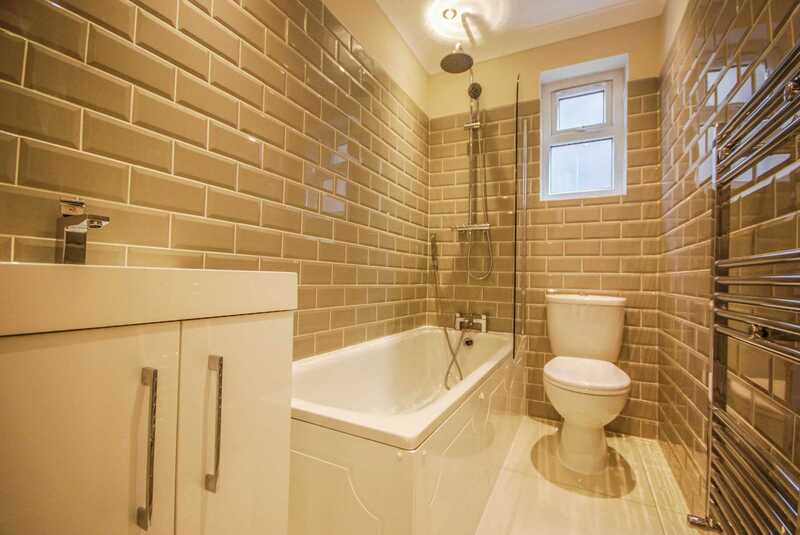 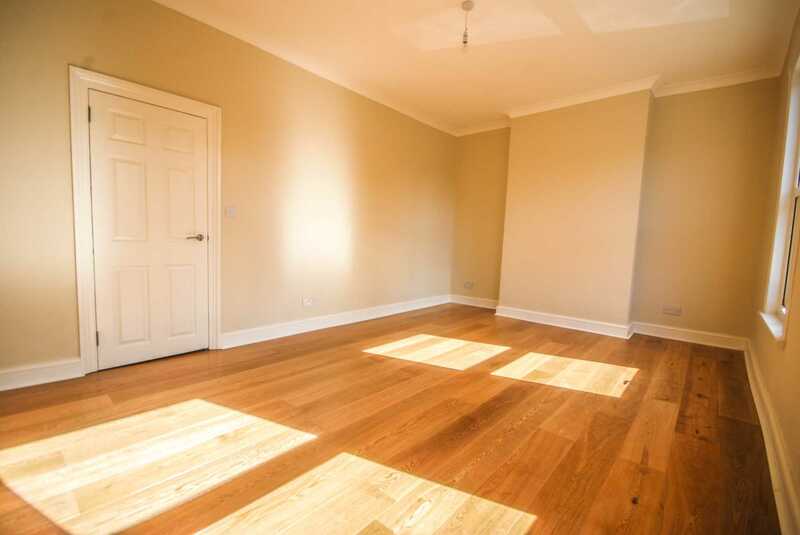 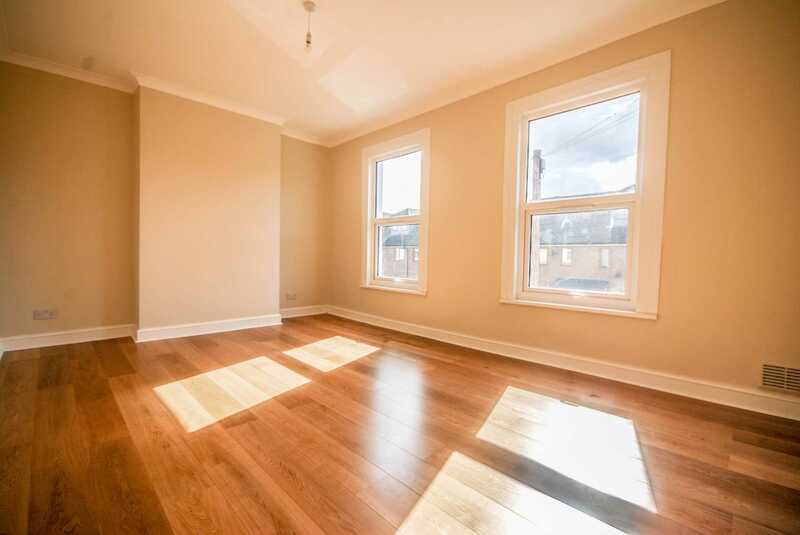 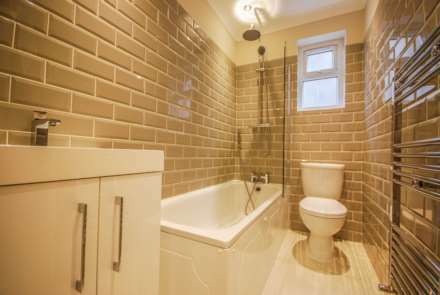 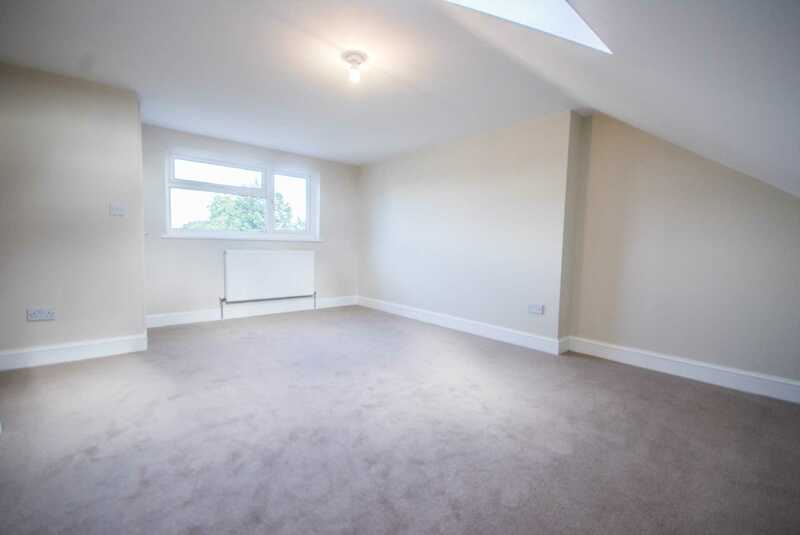 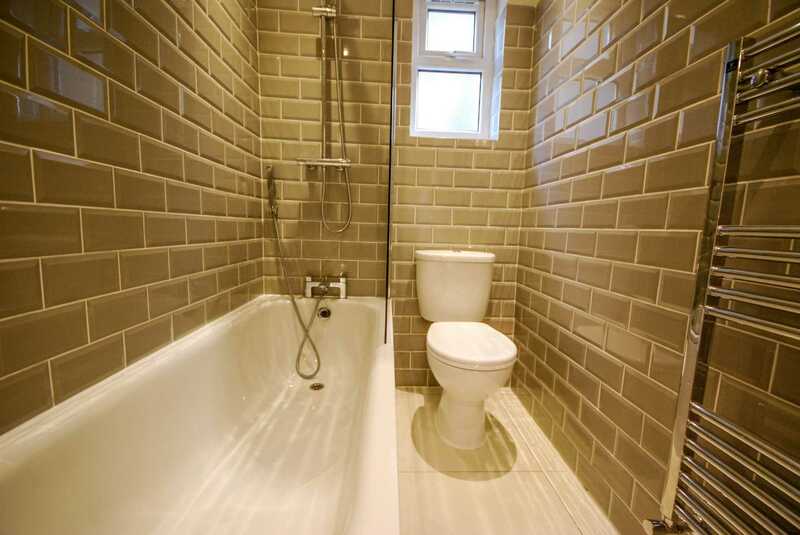 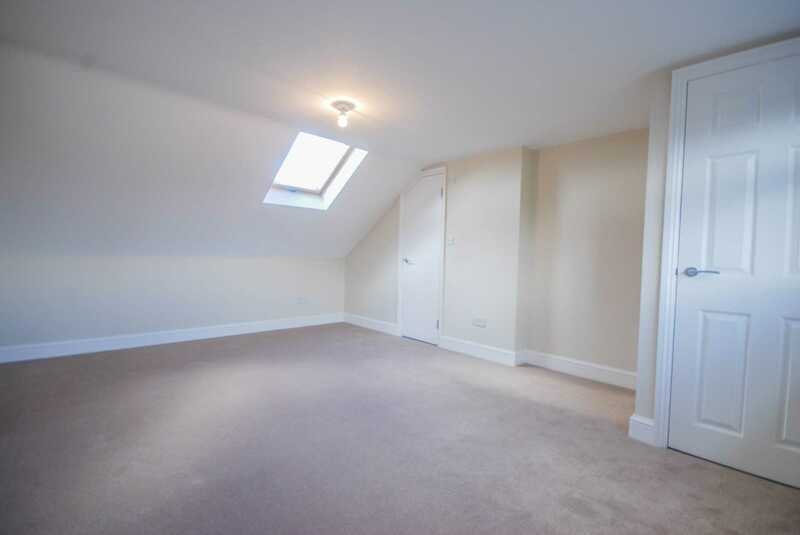 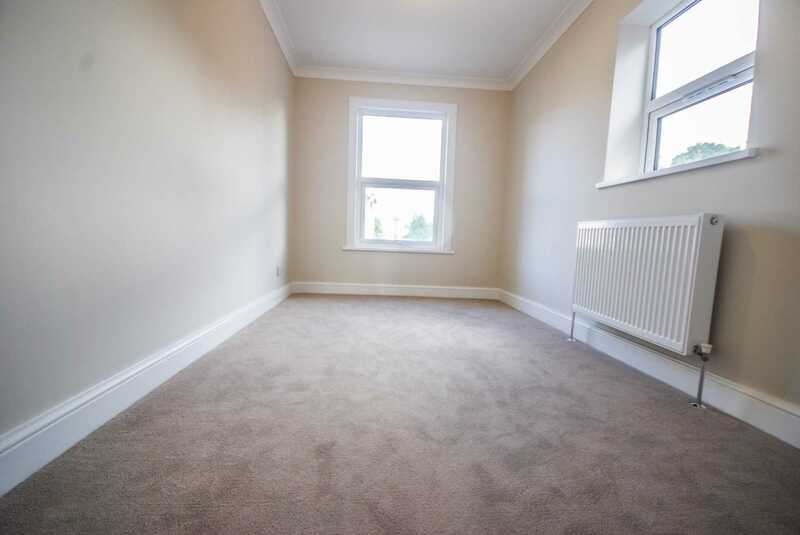 ALLEN DAVIES are extremely please to offer FOR SALE this LARGE FIRST FLOOR CONVERSION, the property is GENEROUS in size and is arranged over TWO FLOORS. 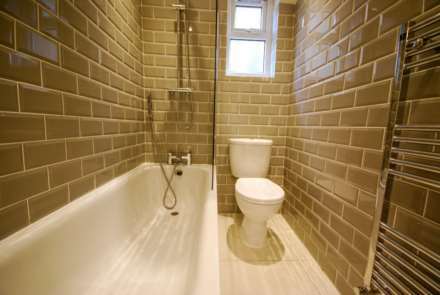 The property is WELL located for LEYTON UNDERGROUND STATION, RESTAURANTS and SHOPS on LEYTON HIGH ROAD. 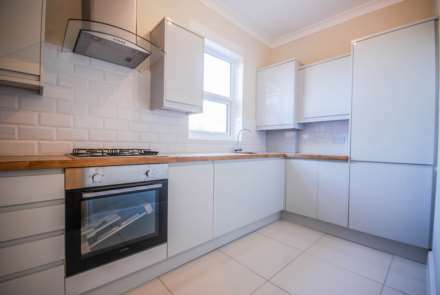 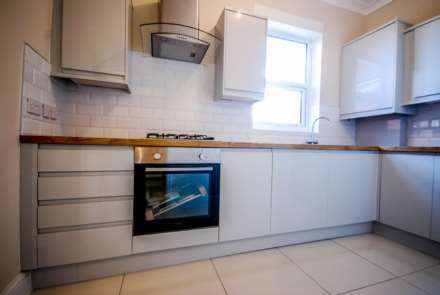 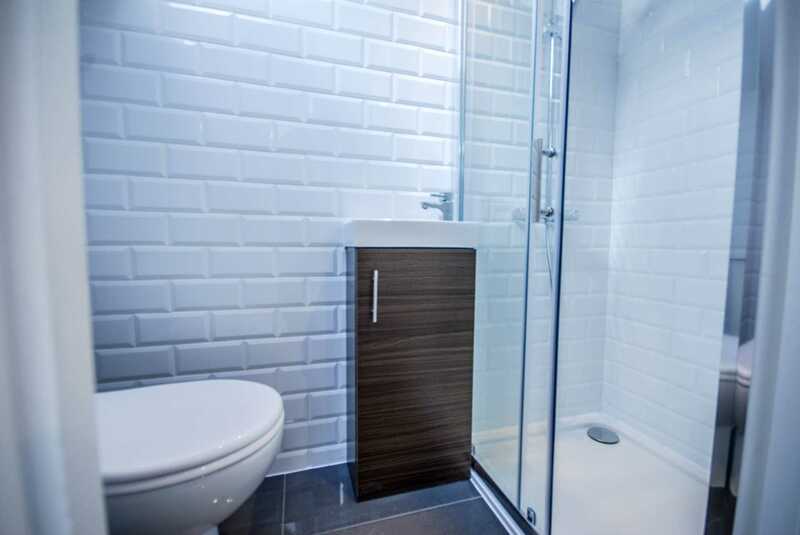 The property has been REFURBISHED to a GREAT STANDARD and comes to the market with a NEW LEASE, OFF STREET PARKING and the BONUS of being offered CHAIN FREE. 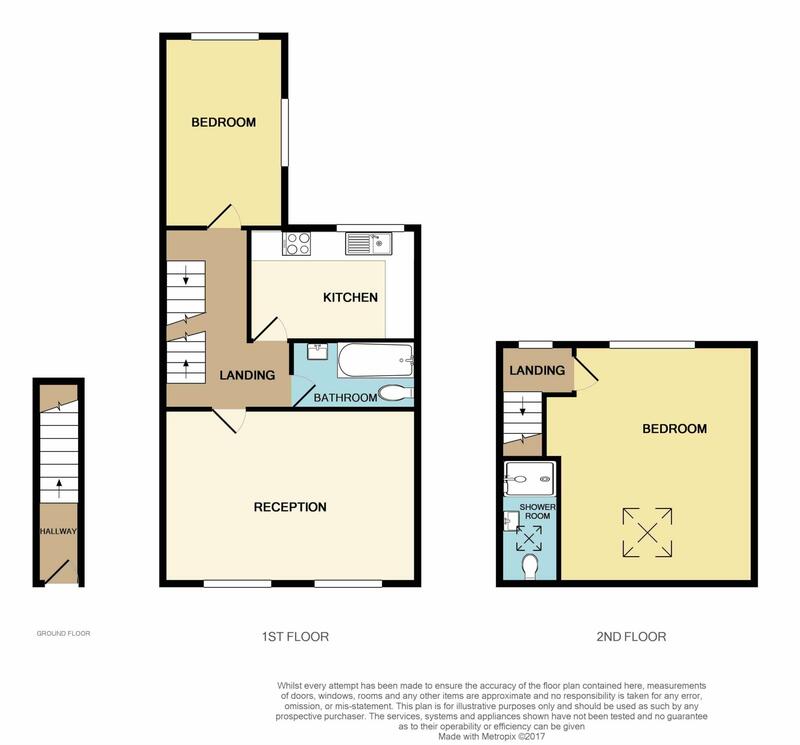 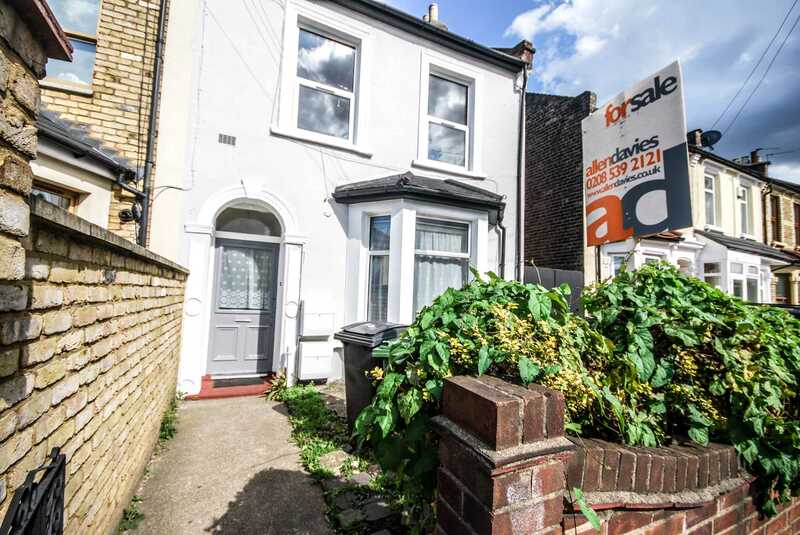 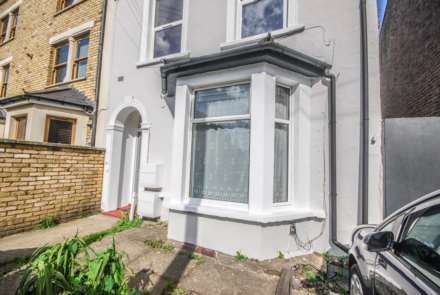 The property is well worth a VIEWING and would make an ideal FIRST TIME PURCHASE, don`t be disappointed and lose out on this one, call the office on 0208 539 2121 for an appointment.